Please note that, due to issues with Canada Post, we only ship to Canada at higher postage rates, that provide tracking on packages. Please contact us for further information. 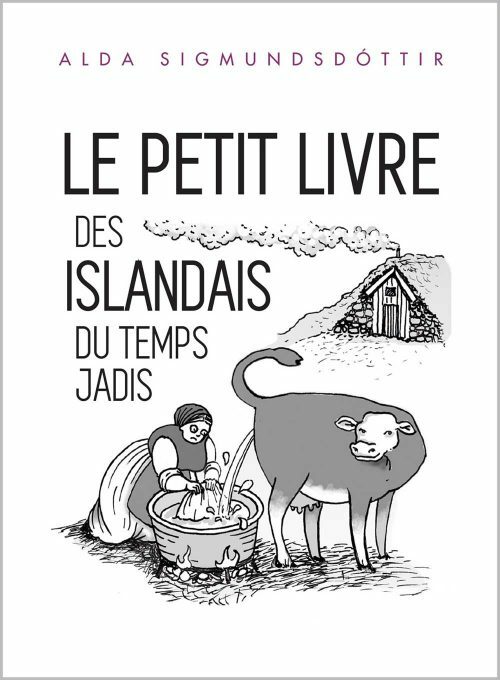 Fifty miniature essays on the life and times of the Icelanders in centuries past. 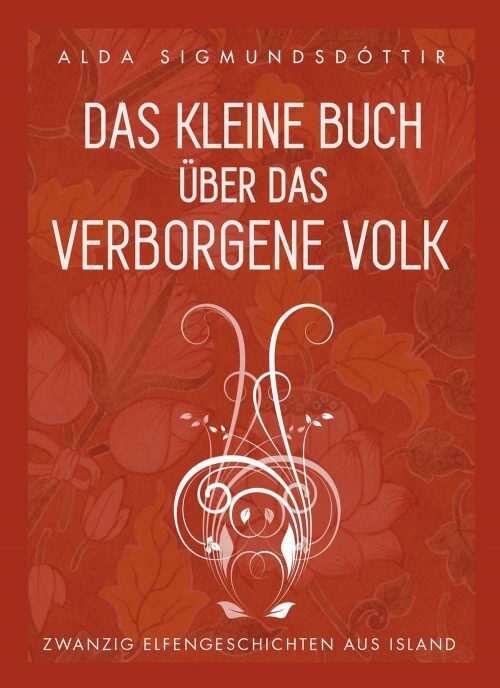 Illustrated by Megan Herbert. 5* rating on Amazon.com. For customer reviews click here. This book is also available in digital and paperback formats on Amazon.com, your regional Amazon site, or wherever you buy your e-books. Iceland in centuries past was a formidable place to live. Situated in the North Atlantic Ocean, on the edge of the inhabitable world, the nation was both isolated and abjectly poor. Centuries of colonisation translated into oppression and subjugation from the colonial overlords, and a hostile climate and repeated natural disasters meant that mere survival was a challenge to even the hardiest of souls. 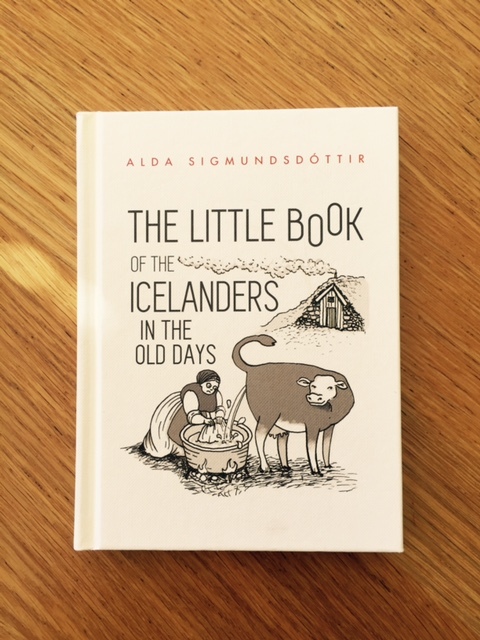 In these 50 miniature essays, Alda Sigmundsdottir writes about the Icelanders in centuries past in a light and humourous way, yet never without admiration and respect for the resilience and strength they showed in coping with conditions of adversity that are barely imaginable today. Their ways of interacting with the natural world are described, as are their sometimes tragic, sometimes ingenious, means of dealing with maltreatment and injustice from the church and other rulers. These forms of oppression include a trade monopoly imposed by Denmark that lasted nearly two centuries, a ban on dancing that lasted for a similar length of time, the forced dissolution of households when the breadwinner of the family died, the tyranny of merchants granted exclusive right to trade with the Icelanders, and the dreaded decrees of the Grand Judgement – a court of law that was set up to punish various offenses, real or imagined. Yet it is not only the “big picture” that is described in this book, but also the various smaller aspects that shed light on the daily life of the Icelanders of old. These include their ingenious ways of coping with lack, of preserving food, of finding shelter, of creating or admitting light into their homes, as well as the innumerable and sometimes wacky superstitions attached to various life events, big and small. The hilarious customs of hospitality and visiting are also described, as are some of the sexual activates of Icelanders in the past, their belief in elves and hidden people, sexual interactions with hidden people (! ), ways of dealing with grief, interactions with foreigners, and much, much more. Today’s Iceland is a modern, cosmopolitan place, with one of the highest standards of living in the world. Yet less than a century ago, this paragon of equality and peace was the poorest society in Europe. 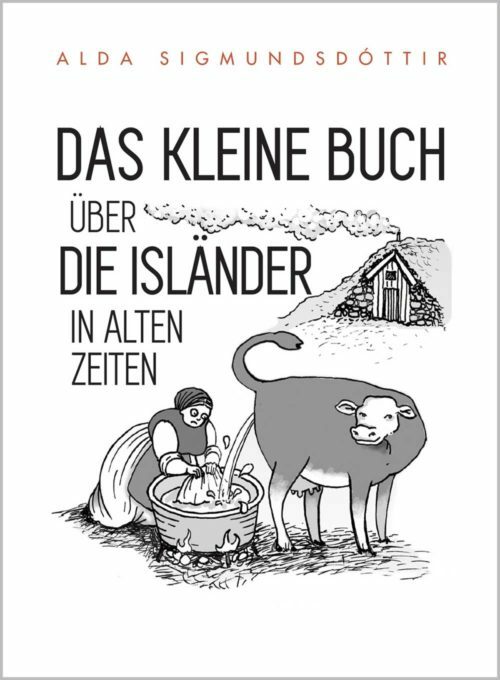 The conditions of life described in this book are therefore not very distant from the Icelanders today, and many of the aspects described are still very much reflected in Iceland’s unique culture. For example, the harsh climate and isolation of the past meant that there was a serious lack of grains for food. Consequently the Icelanders devised ways to make breads and cakes that used very little flour. The Icelandic “pancake”, similar to a French crepe, is still very much a part of traditional Icelandic celebrations, as is the “laufabraud” – a wafer-thin, deep-fried bread that is traditionally eaten at Christmas. The Icelandic language is also rich with throwbacks to the past – for instance the Icelandic word for “windfall” is “hvalreki” which literally means “beached whale” – this because a single beached whale in the old days was usually enough to feed an entire district, or one household for a full year, something that was immensely welcome in a country where food was in short supply. 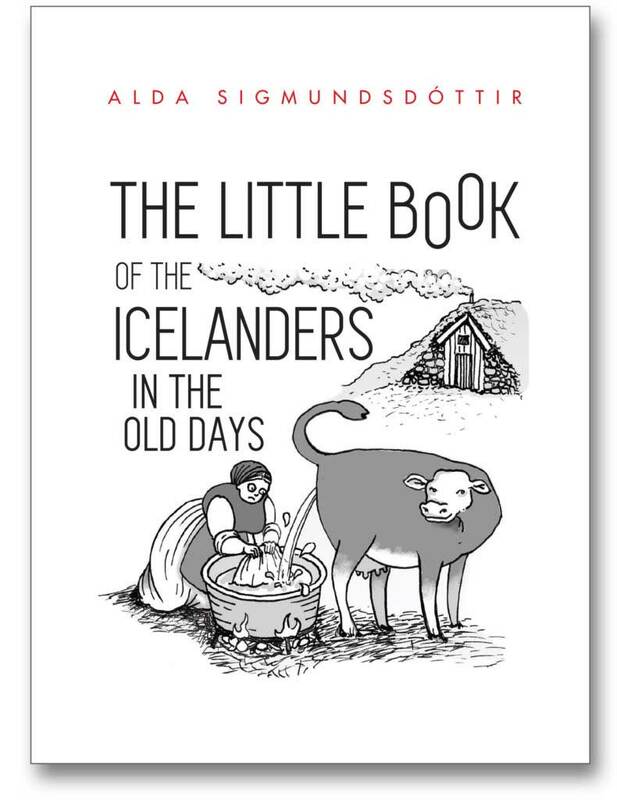 In short, The Little Book of the Icelanders in the Old Days is not only a funny, witty and wise expose on the Icelanders’ daily life in the past, it is also essential to understanding the Icelandic national character today.